Insurance administration software-as-a-service (SaaS) platform Duck Creek Technologies has announced the formation of a strategic partnership with Web Connectivity Limited (WCL), a provider of Association for Cooperative Operations Research and Development (ACORD) standards-based solutions for the commercial insurance industry. With this partnership, Duck Creek customers will have expanded access to tools related to London Market insurance operations with the addition of a London Market messaging function. Duck Creek customers can also take advantage of WCL’s integrated products, including rapid deployment of ACORD and London Market messaging. 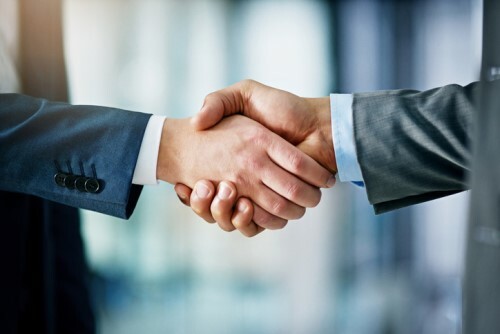 “It is through collaborations and integrations such as our partnership with Duck Creek that we can provide a range of interconnected solutions,” said James Willison, managing director at WCL. “We can deliver integration solutions to our mutual clients to accelerate implementations and therefore enable our clients to realize significant process efficiencies sooner.